Race around our track as fast as you can on our Pedal Go-Karts – suitable for all ages. Powered purely by your own exuberance, the Karts can go as fast or as slow as you make them. 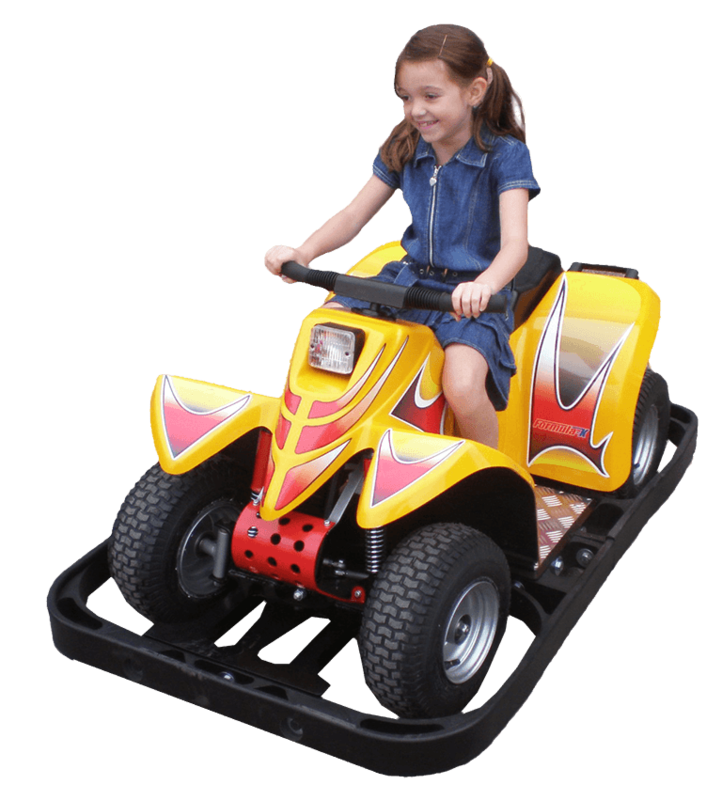 For the younger children we also have battery powered tractors and quad bikes (extra charge). Pedal Gokarts AT HOO FARM!